Who we are – Deutsche Umwelthilfe e.V. Environmental Action Germany (Deutsche Umwelthilfe e.V. - DUH) was founded in 1975. The organisation is politically independent, recognised as a non-profit organisation, entitled to bring legal action and it campaigns mainly on a national and European level. Environmental Action Germany supports all sustainable ways of life and economic systems that respect ecological boundaries. At the same time, the organisation fights for the preservation of biological diversity and the protection of natural assets as well as for climate protection. The organisation is convinced that only energy supplies based on efficiency and regenerative energies, sustainable mobility, the respectful handling of our natural resources and the avoidance of waste will secure life on our planet. Environmental Action Germany (Deutsche Umwelthilfe e.V. - DUH) was founded in 1975. It is a non-governmental environmental and consumer protection organisation in Germany. At the same time, Environmental Action Germany is a consumer protection association which is entitled to instigate legal proceedings in line with the Act on Applications for an Injunction (UKlaG). Environmental Action Germany is one of the German members to the European Environmental Bureau (EEB) in Brussels. In addition, it has the right to take legal action as an association in line with the Environmental Appeals Act. Environmental Action Germany is a registered association which is recognised as a non-profit organisation under the German Law relating to Associations and has its registered head office in Hanover. Pursuant to information provided by the public list on the registration of associations and its representatives, Environmental Action Germany has 347 members (as of 2018). According to Art. 2 of its articles of association, the objectives of the association are to promote the protection of nature and the environment as well as the interests of consumers by providing information and consultancy, in particular in the Federal Republic of Germany, and to contribute to the procurement of necessary funds. This is, in particular, to be implemented by measures which promote the objectives listed in Art. 2 (2). 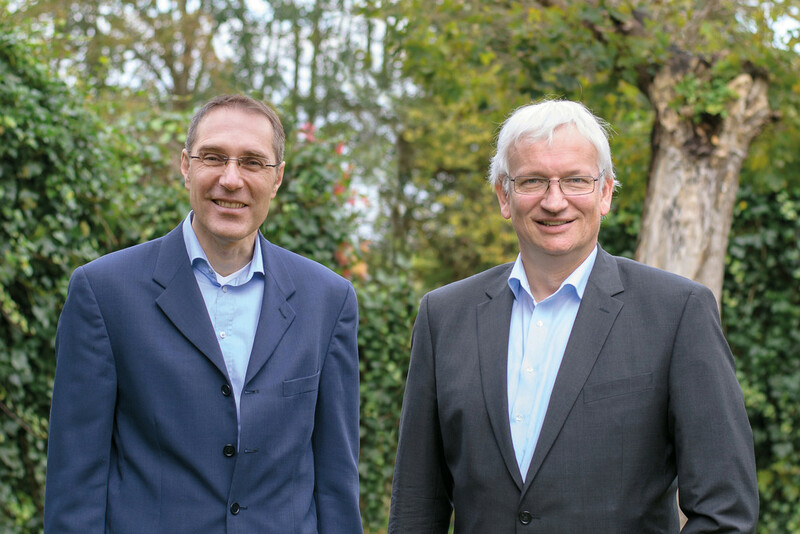 Executive Directors of Environmental Action Germany are Sascha Müller-Kraenner and Jürgen Resch. They are jointly responsible for the legal, organisational and financial matters of Environmental Action Germany with its approx. 90 members of staff.